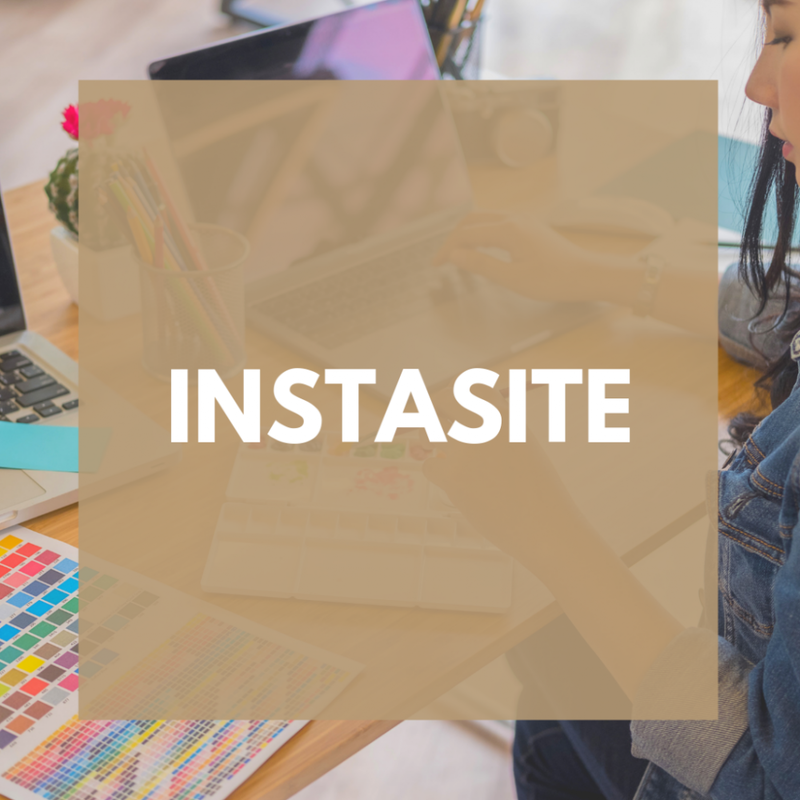 A unique, instant website solution that creates a website from your Facebook® page.​ Instasite connects with your Facebook Page, pulls all of your information, photos and videos, to automatically build a beautiful website in seconds. No technical skills necessary! Annual accounts include a free domain name. Facebook Page What is your Facebook page name or URL?